Vaughan Writers' Club | Join us at 7 pm on the third Tuesday of the month at the Bathurst Clark Resource Library. 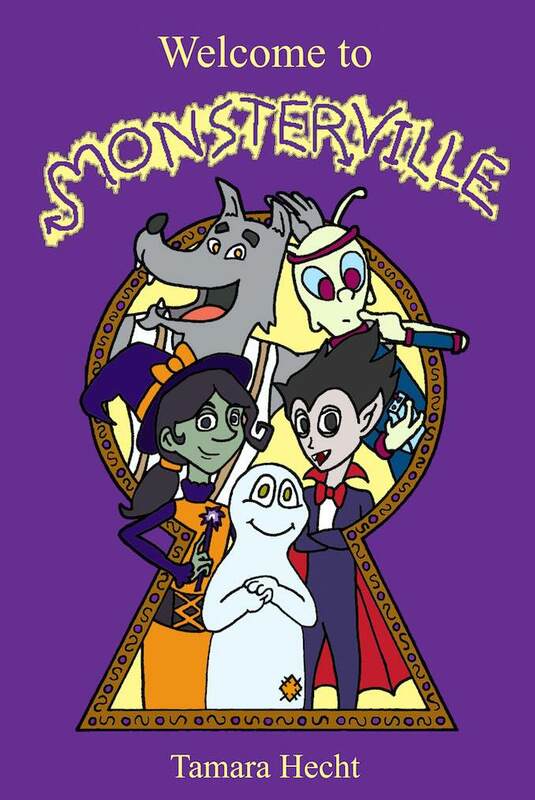 If you’re near Yorkdale Mall this Sunday, come visit Monsterville at Indigo. Author Tamara Hecht will be signing books from noon to 4pm on Sunday, September 10, 2017. All three Monsterville books will be available for purchase, so come on upstairs to the kids’ section. Canada’s best conference on the craft and business of writing and illustrating for children — Packaging Your Imagination — is on Saturday, November 11. Registration is open! We’re back at last year’s terrific downtown Toronto venue: Li Ka Shing Knowledge Institute at Victoria and Shuter. The venue is in the Yonge and Dundas area, close to hotels, theatres, concert halls, restaurants, shopping and more. Very convenient for transit, a short walk from Queen or Dundas subway stations — plus there’s underground parking at the venue. Here’s just a snippet of what’s in store at PYI 2017. Free colourful cookie with the purchase of a book titled, Our Colourful Cookies by Amanda Chang and Josephine Vaccaro-Chang at book launch. July 30th, 2017 at Richmond Hill Farmers Market at Elgin Barrow Arena at 43 Church St. S., Richmond Hill. 9:30am – 2pm. Thank you to Aromas World Kitchen and all of our bakers! Join us for our July meeting, this Tuesday, July 18 to meet Ed Law from Bocentro Printing, who will be doing a presentation and taking questions. This will be of particular interest to those who want to self-publish locally as Ed is will to do small print runs. Mr. Law’s presentation will be followed by a group critique of the manuscript forwarded last week and a discussion of club business. Members who have signed up for a spot at the Organic Village Market are reminded to bring their table payment to secure their spots. Something strange is happening to Jen. Ever since the incident at Mia’s house, Jen can’t possibly fall asleep. Luckily, Mia has a solution, but it’s going to take a lot of courage, quick thinking, and some very special moss. Moss and Magic by Tamara Hecht continues Jen’s adventures in the all-monster town of Monsterville. This story of action, mystery, and friendship is recommended for middle-grade readers. If you’re new to Monsterville, you can find Welcome to Monsterville and The Music Room on Amazon. Also, check out the Monsterville website and Facebook page for more news. Best of all… We’re having a launch party and you’re invited! If you can be in Newmarket, Ontario on July 22, 2017, then you are invited to the Moss and Magic book launch. Drop by the Chapters-Indigo and say hello! We hope to see you there! 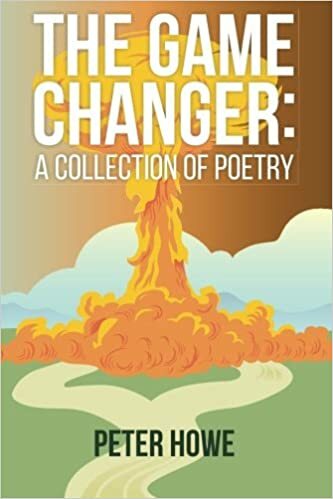 If you can’t make it, you can still find it on Amazon as of mid-July. Blessed Trinity Catholic Elementary’s Ms. Bevacqua is having a book signing for Dani’s Kindergarten Tour, which gives children a glimpse into kindergarten activity centres. The book signing will take place at the Vaughan Civic Centre Resource Library. Light refreshments will be served and the first 30 children will receive free loot bags! Click on the image above to see the full-sized poster for more details. Aspiring writers and book lovers are welcome to join and hear the wonderful stories behind our authors’ latest works. 1:30 – Author of adult literature, Anthony De Sa, talks about his experience in the publishing world. 2:30 – Meet Vaughan Writers’ Club members Maria Samurin, Moe Vyas, Franca Pelaccia, and Rivka Ringelstein as they share behind-the-scenes stories of a writer’s life. 3:00 – Panel discussion – Anthony De Sa and local authors answer your questions. 3:30 – Mix and mingle and door prize announcements. For more details, see Writers’ Series Poster. 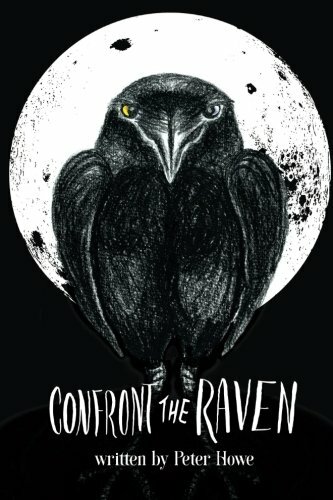 Join Peter Howe, author of The Game Changer: A Collection of Poetry and Confront The Raven will be selling his books at the Unionville Street Festival on Saturday June 3, 2017 and the Aurora Street Festival on Sunday June 4, 2017. Feel free to stop by.